Following the launch of the retro sneaker in 2017, adidas Originals has brought an all-new silhouette for the Prophere for thee 2018 season. 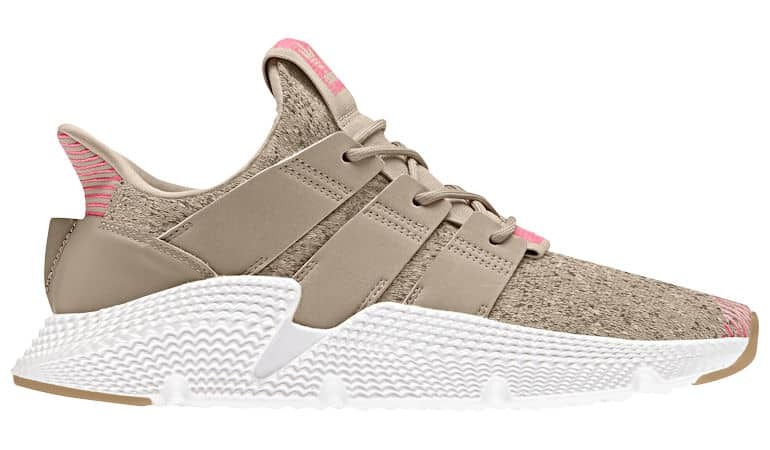 The company expands on the 90s aesthetic in the sneaker with new, subtle colours on the Prophere II. The sneaker was designed for everyday use with the aesthetic bound to turn heads wherever you go. It strips the 3-stripe design language to its core before amplifying each of the added elements. 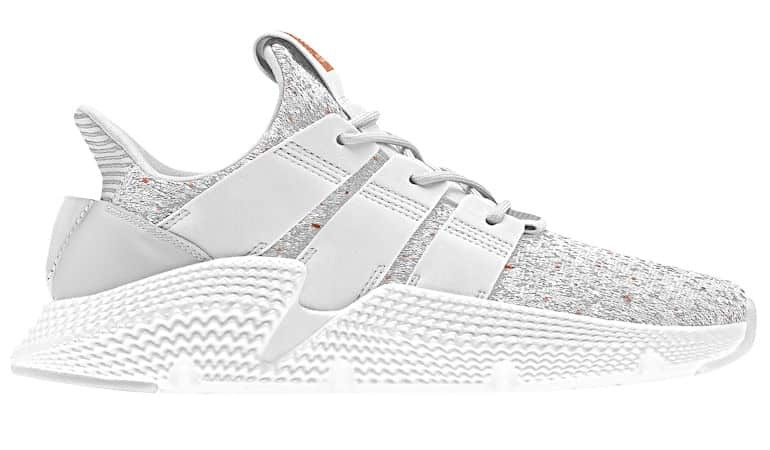 The silhouette features a one-piece, soft knitted upper, which forms the base of the shoe, structured by an enlarged 3-stripe mark, which also acts as the lacing system. 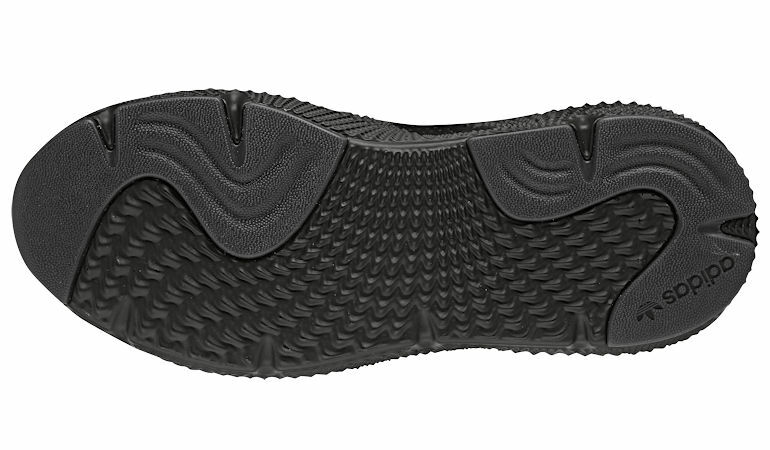 The design is finished off with a structural heel cage and reinforced tongue, which is then placed atop of an aggressive midsole. It features fluid lines and dynamic textures, whilst the embroidered details across the sneakers medial side add to the final hit of a very distinctive style. The new silhouette introduces new colourways for the second drop, featuring all-over core black, khaki, olive, teal and white maintaining its disruptive feel while creating a military feel. The adidas Originals Prophere is set to launch on 1 March 2018, and will retail for R1,899. The silhouette will be available at various adidas Originals stores, as well as select retailers, and online at adidas.co.za. You can view more imagery from the campaign on Instagram.